Please click here to first verify your Penn-Harris-Madison residency by viewing the interactive Google based P-H-M District Boundaries Map. Register a new elementary or middle school student by visiting the school. The Student Registration page lists what documentation is needed. Register a new high school student, click here for information and call (574) 254-2851 to schedule an appointment. 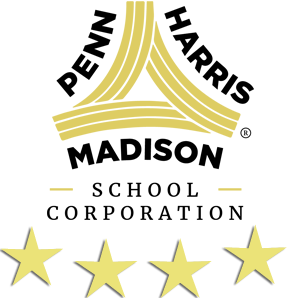 We will advise you on what information to bring with you to the appointment or you can click here for a detailed list. Resident students who wish to attend a different P-H-M school may request an internal transfer by using the Internal Student Transfer Form. Those living outside the district and interested in enrolling non-resident students should visit the Non-resident Student Enrollment page for more information. The window to apply for 2018-19 was Feb. 20 through March 9, 2018. 2018-2019 Fee Schedules are available here. Fees are payable on the first day of school. Many of the supplies your child needs will be provided by the school. Teachers will inform when other specific items need to be purchased for a class or lab. Visit the Immunizations page to make sure you child is up-to-date with all required immunizations. Proof of immunizations is due to the school office by the first day of school. All resident students are eligible for bus transportation. After submitting a request, allow two days to be added to a route. Set up your “lunch money” account at www.schoolcafe.com. The school directory lists all schools with addresses, phone numbers, hours, etc. The Educational Services Center houses administrative offices at 55900 Bittersweet Road, Mishawaka, IN 46545. Phone 574-259-7941. 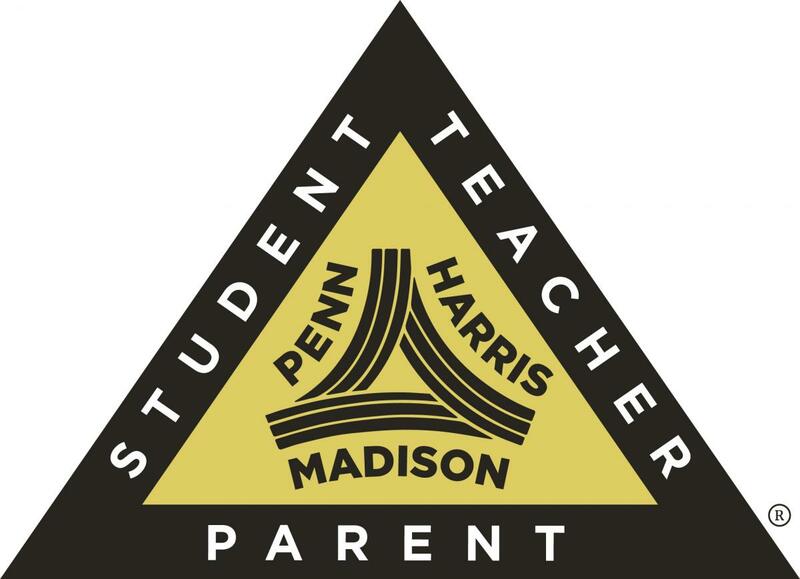 Penn-Harris-Madison’s Triangle of Success is built on student achievement, with parent and teacher support. Success depends on supportive parents … help us help your children! PARENTS Click here for ways to get connected and stay informed. PARENTS Click here for ways to get involved at your child’s school. Get the 2016-2017 school calendar here! 55900 Bittersweet Rd Mishawaka, IN 46545 USA.